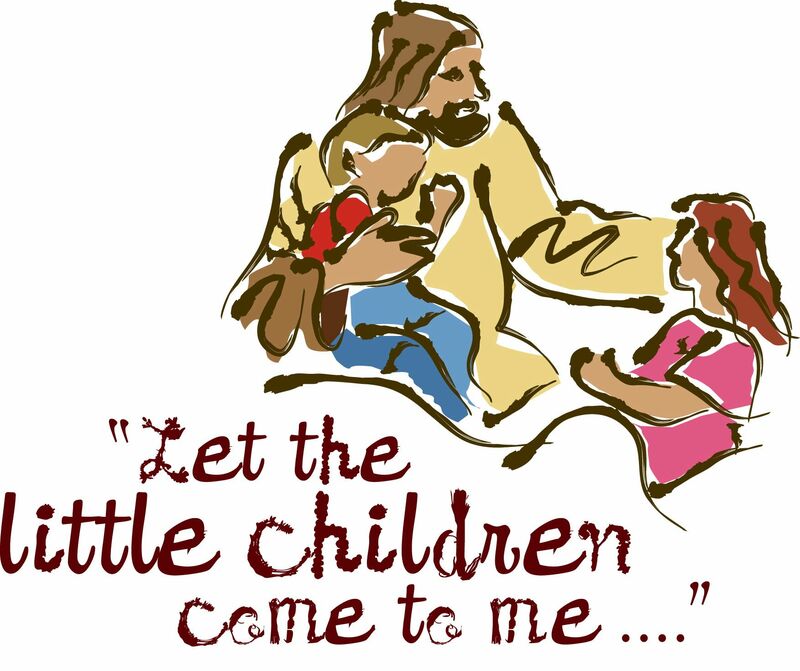 Today we read about Jesus taking the little children to Himself and blessing them. We love this image. We love this story. We’ve probably seen a million artistic interpretations of it. Before you get to Jesus, have you ever wondered why the disciples wanted to keep the kids away from Jesus. I mean, who doesn’t love kids? Aren’t they important? In Jesus day? No. No, they really weren’t important. They really weren’t that valuable. They really didn’t count for much. That’s why the disciples where trying to keep them away. Jesus was an important man. He didn’t have time to waste with children. He has important stuff to do. And Jesus says no – let them come to me. They matter. They are important. They are mine. And in fact, not only do they matter, but if you want to enter the kingdom of heaven, you’ve got to be like them. It isn’t just that they matter. But you can learn from them. The person that you think is unimportant. That doesn’t matter. That you may have written off, today, you can learn from them. God can speak through them. God can reach out to you through them. If we will listen. Everyone matters. Everyone is made in God’s image. Everyone count. Today, who have you written off that God may want to speak to you through.